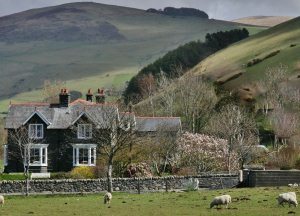 Hendy Farm holidays provide 5 star self catering and 3 star Bed & Breakfast facilities in Tywyn, Southern Snowdonia. A great place for a family holiday, or a romantic short break in Snowdonia. can leisurely tour town or countryside. Take a look at one of our 5 beautiful 5 star graded cottages which sleep from 2 - 6 people. Spectacular scenery and sunsets. 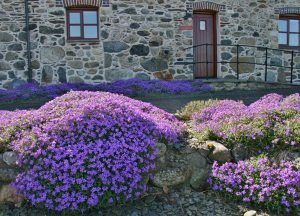 Ideally situated between mountains and sea at the Southern end of the Snowdonia National Park, and within walking distance of Tywyn. Enjoy the steam of trains and the song of birds on this family farm in one of Wales’s finest Historic Landscapes.